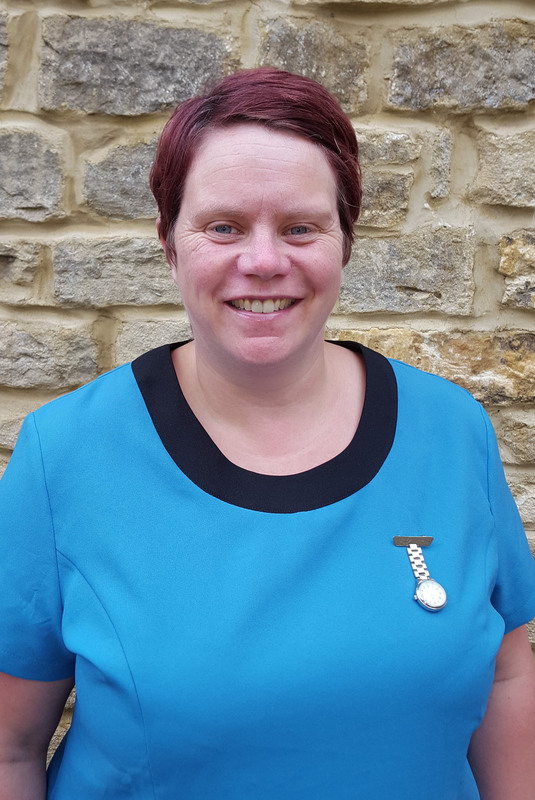 Christie is an HCPC registered Podiatrist who is trained in all aspects of podiatry practice including foot care, prescription insoles, sports and paediatric issues. Christie holds weekly clinics on Monday mornings where she attends to the comfort and foot care of our patients. She starts at 9am until 2pm.